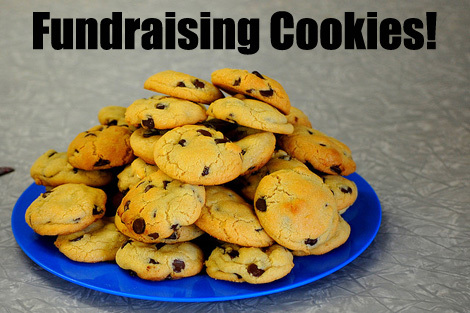 The term Fundraising Cookies is usually associated with the selling of the cookie dough rather than an actual baked cookie. Well although a simple cookie dough fundraising idea will be a little less hassle (no need to bake), there is still definitely a place for baked cookies! Firstly, at your Bake Sale Fundraiser. This should be a no-brainer. Then secondly at all your events! 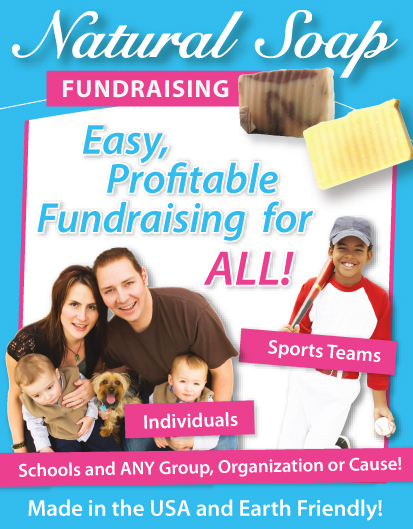 That's your fundraising events, sports events, awards ceremonies... You name it! Just think - your events will always have food stands, or tea stands, or at least the need for some form of food/snack to be sold! People do always get hungry hey. Which makes Cookies perfect for this. 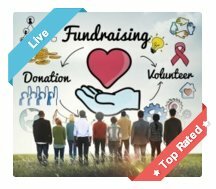 To include your cookies at is a food taste fundraiser. 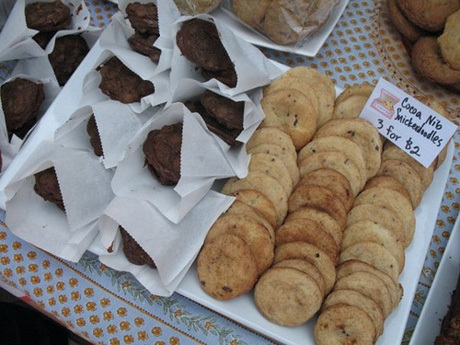 Having a table devoted to your cookies will be a great way of advertising your Cookie Dough Fundraiser! People can taste the cookies and then order the dough of the flavours they like! You could consider packaging the cookies in say bags of ten cookies. Then have your sales team sell them! I would only really recommend this way to schools, churches or organizations with a large community/members base! 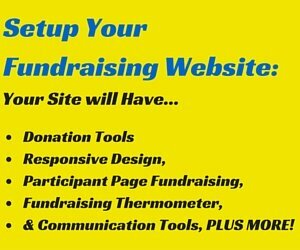 Otherwise you might not be able to make enough sales, to make it viable! Your first step will be to decide if you have the right events and opportunity to sell the cookies. Church services - afterwards during the teas and coffees! And there are of course many more... So think it through! You can either make your own dough or order the dough through a supplying company. I would personally recommend that you order the dough through a supplying company as it will save you a lot of hassle and effort. For American fundraisers I'd recommend you grab your Cookie Dough here. Or for another option take a look here. You'll find a wide range of Cookie Dough to select from with great profit margins! The one downside of this fundraiser is that you will have to find a willing baker to bake the cookies, or you will have to bake them yourself. 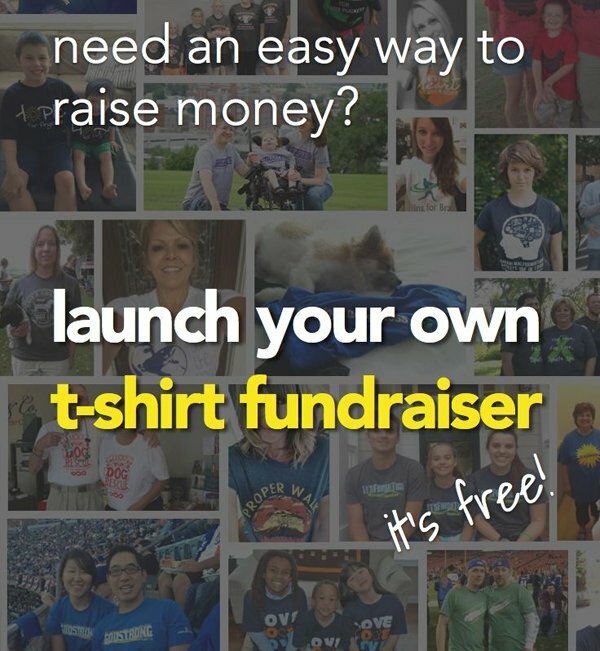 But if it's raising you good funds, it will definitely be worth it! There is another type of cookie which you could consider making instead of an ordinary cookie. This other cookie will help raise awareness for your cause at the same time as raising funds. To read about the fortune cookies please click here. Obviously the selling of your cookies will be incorporated with the events that you hold. Like at your tea table during the local fete, or at the food and drinks stand at the weekend sports day. You should sell them for a reasonable price that will still be worthwhile to your efforts... Finding a balance is the key! Your school children, church members, or youth group will be perfect candidates for this. 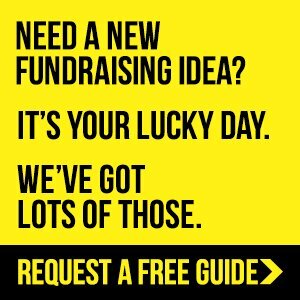 Read the Sales Team & Sales Pitch section of the Cookie Dough Fundraising page to for more tips on getting the most out of your sales team. 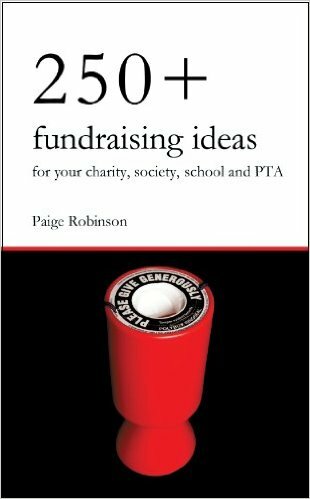 You'll also find some great info on fundraising sales in Jack Atwell's Let's Raise Money (Click to read my review). 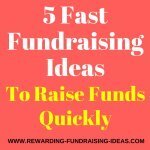 You should also read the Running Profitable Food Fundraisers page for more great advice. I wish you the best of luck with your cookie fundraising! 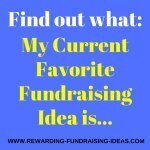 Then head over to GA Fundraising to look through what Fundraising Cookies are available and what will provide the most profits. 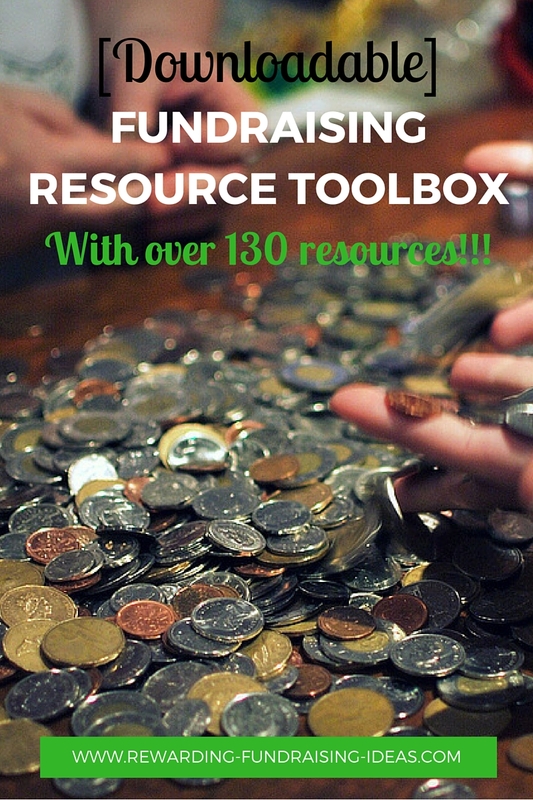 Be sure to grab their FREE fundraising info guide as well.